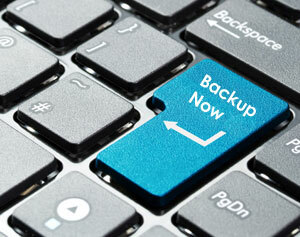 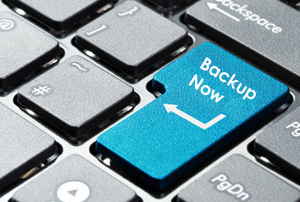 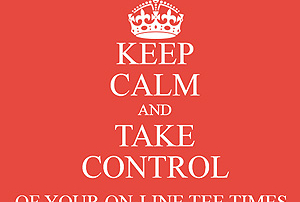 Are you fed up with giving away a percentage of your online green fees to third party providers? 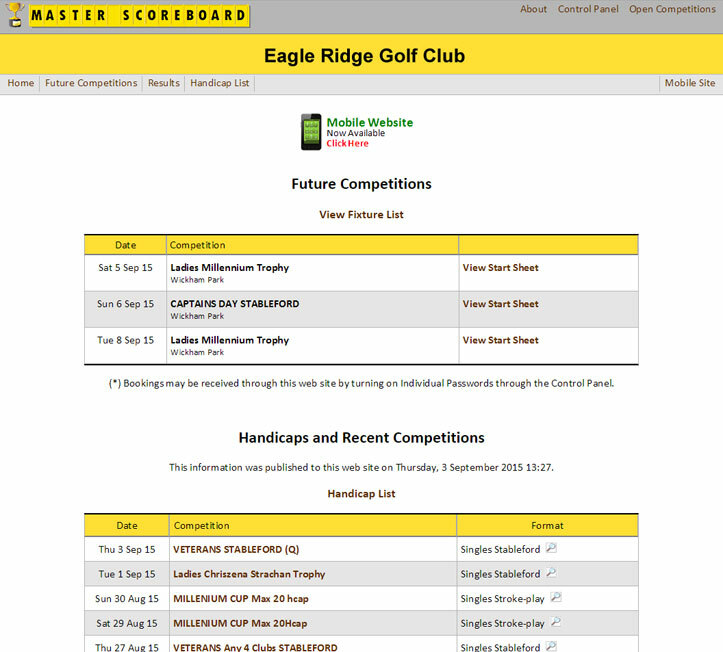 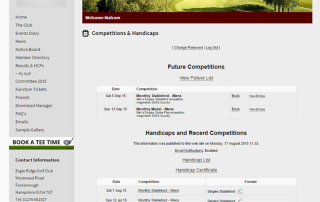 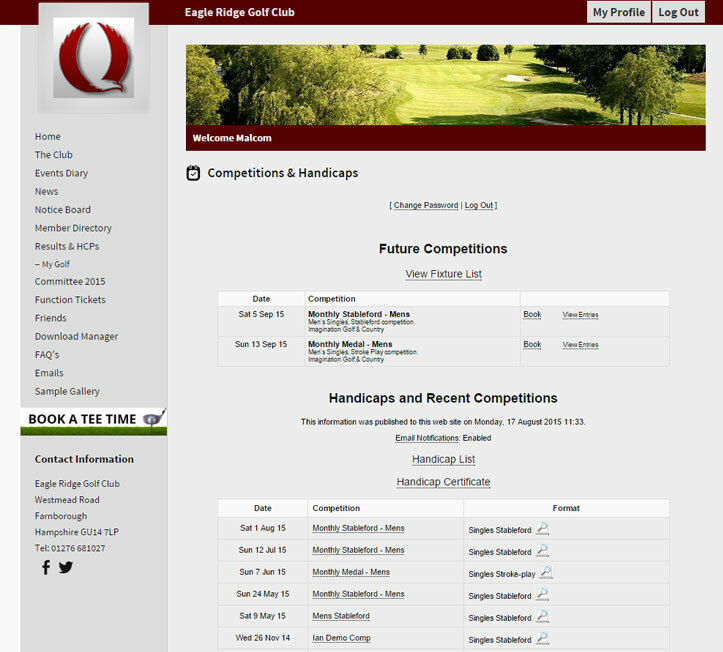 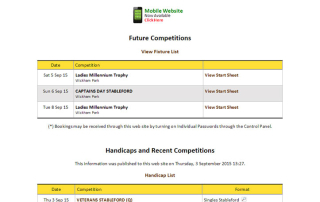 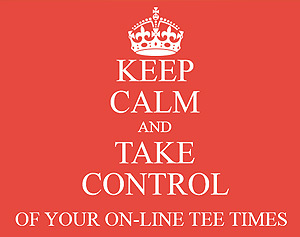 By admin|2018-06-12T16:12:50+00:00March 9th, 2016|Golf Management System|Comments Off on Take Control of Your Online Tee Times! 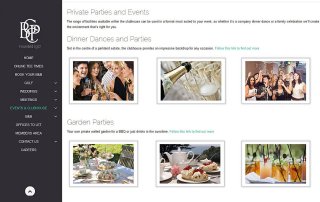 By admin|2018-06-12T16:13:02+00:00September 3rd, 2015|Member Websites|Comments Off on Imagination are in sync with Handicap Master! 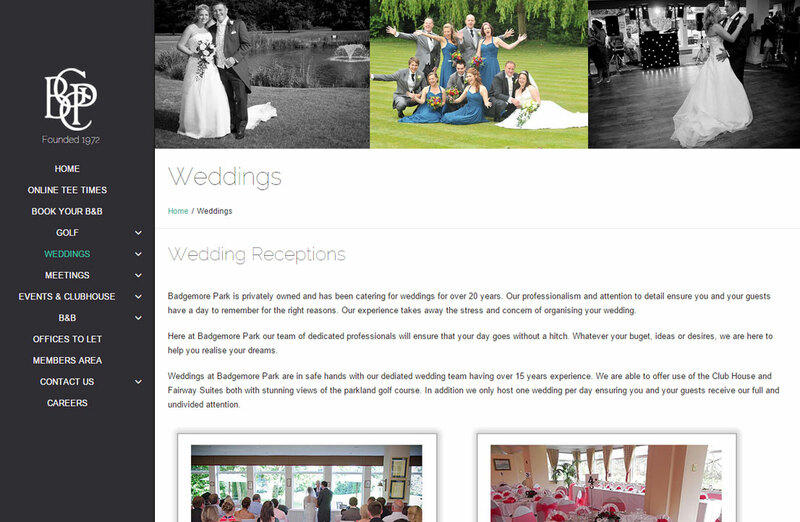 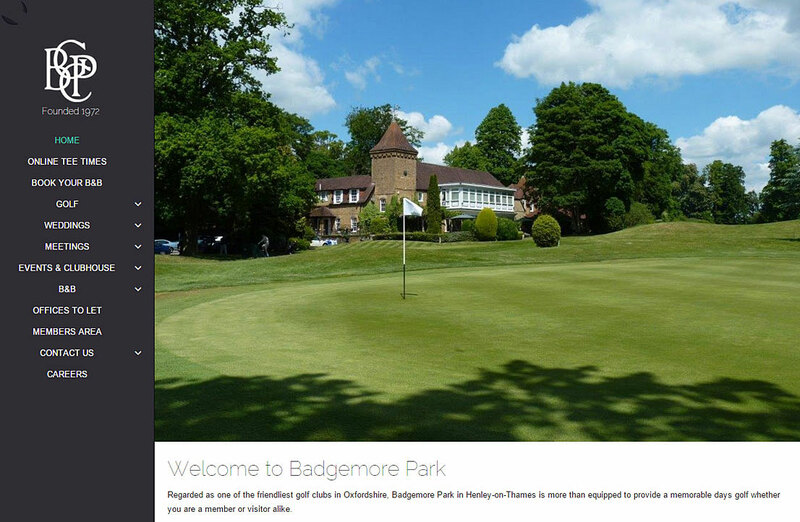 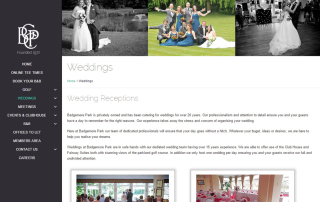 Badgemore Park were so impressed with The Drift’s new website that they requested the same design! 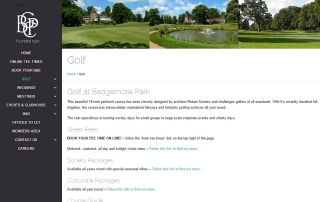 Imagination recently completed a new website for The Drift Golf Club and as soon as the site went live their sister club, Badgemore Park, got in touch because they liked the website so much that they requested the same design.